On the nose some fresh green and yellow fruits, a hint of vanilla. Rémy Martin VS isn't distributed everywhere, and it used to be called "Grand Cru". 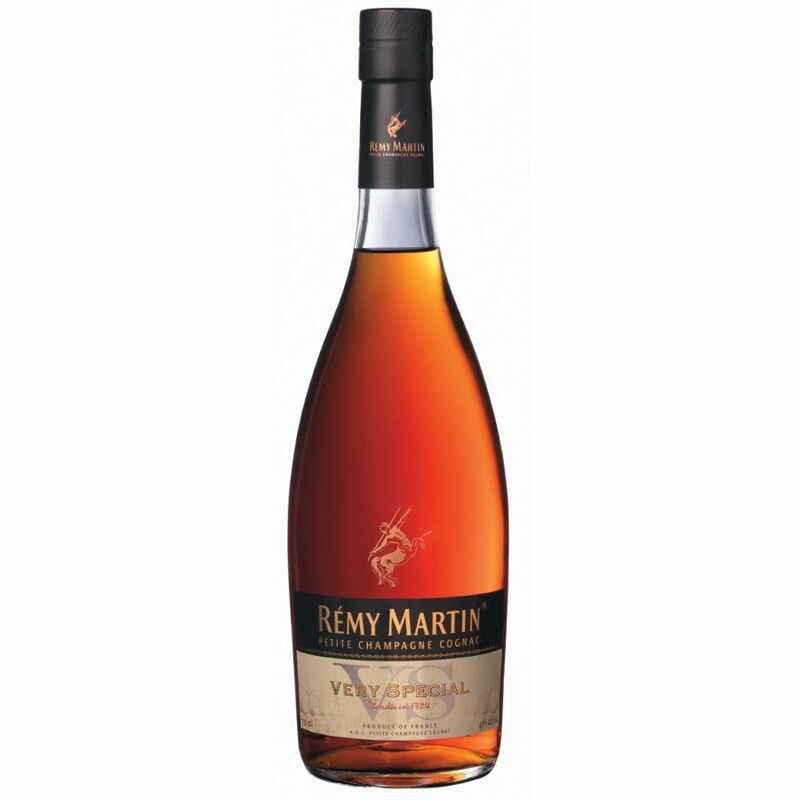 Rémy Martin's Very Special is a pure Petite Champagne blend. It's highly mixable and great for cocktails. The eaux-de-vie that make up this VS blend were aged twice as long as required by the Cognac rules, many producers do that in order to present high quality products. The bottle was recently re-introduced to the Australian market.